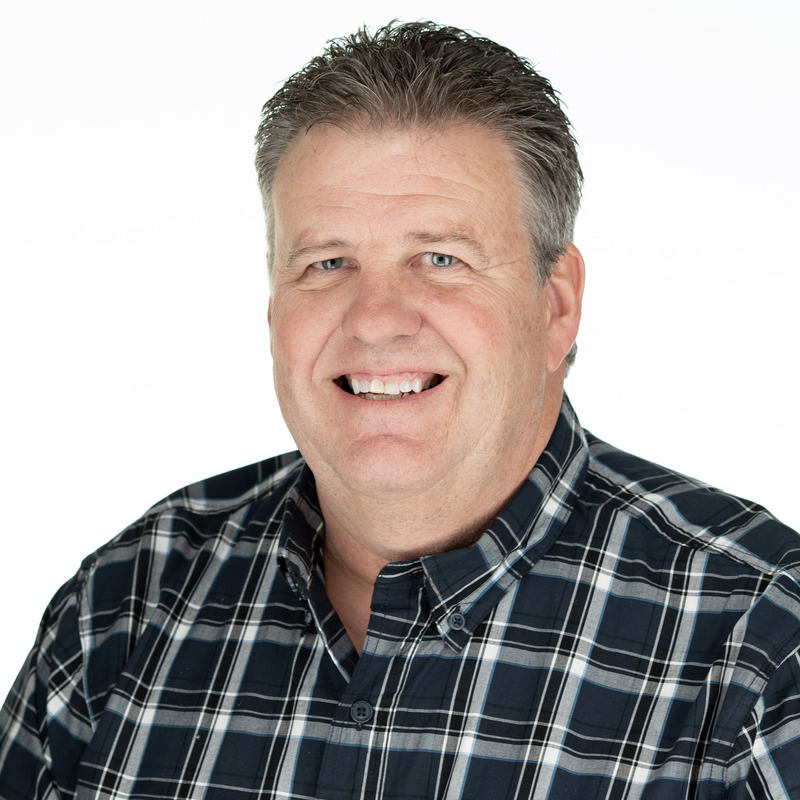 Dave has over 38 years’ experience with design and project management of single and multi-family development, commercial development, mixed-use development, water distribution and storage, well development, wastewater collection, paving, grading, drainage, gas, construction administration, funding options and project scheduling. He has experience taking projects from the conceptual planning and zoning phase, performing feasibility studies, preliminary design, all the way through final design, construction management and completion of projects. Dave has been certified by N.I.C.E.T. since 1989 in the areas of Highway Design and Underground Utility Construction.